Patient feedback is a feared expression, shared mostly with family and friends, unless some of your existing patients choose to praise or criticize your practice online in the form of “constructive criticism.” Online patient reviews are a powerful tool, both for helping or hurting a practice. 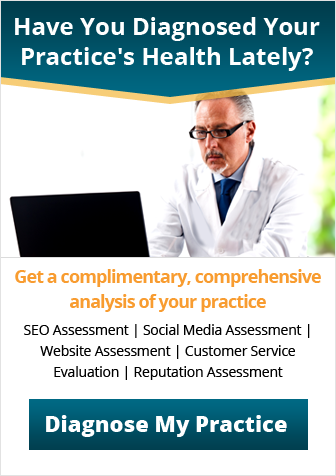 What your patients are saying about your practice can have a direct impact on your online reputation, your search engine rankings and even your revenue, which is why it is extremely critical to pay attention to online patient reviews. Your SEO strategy should rely on leveraging online reviews to your brand advantage. 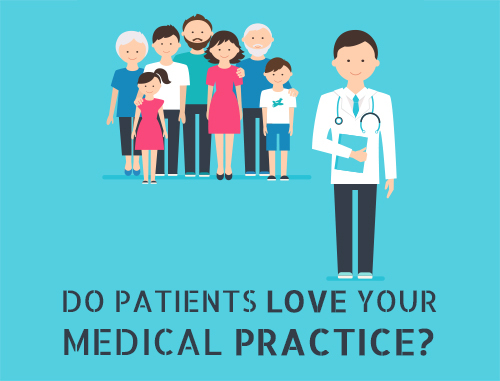 We all understand that patient reviews are an integral part of every practice’s online presence, and they help in improving the level of trust conveyed for a practice. But how do online reviews help SEO? It is a known fact that higher search rankings translate into more traffic for your practice website. But will more patient reviews improve your organic search rankings in popular search engines? Unfortunately, there is not a direct answer to this. Let us dive into the importance of online patient reviews and how they can improve your SEO rankings. Do Patient Reviews Affect SEO? If asked whether online reviews help improve organic search rankings and overall SEO efforts, the simplest answer would be: Yes. While there are many factors involved in determining your search ranking, online reviews act as a strong signal that communicates trustworthiness and authority. 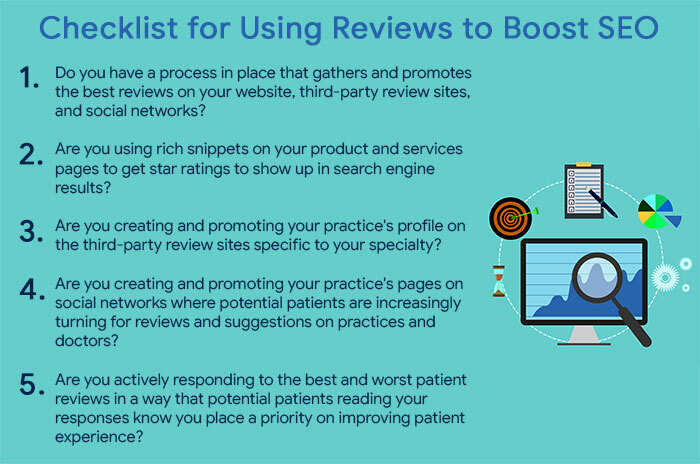 In the current age of cutthroat competition, managing online patient reviews is the most effective way to differentiate your practice and improve your online visibility. Patient reviews can have a direct impact on your website’s search engine ranking. Even local search engines prioritize patient reviews. 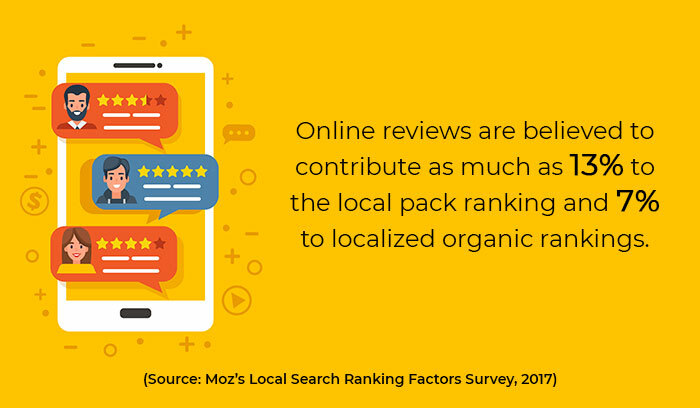 In fact, according to Moz, online reviews are factored into local search rankings and account for nearly 10 percent of total ranking factors. In addition, review signals comprise nearly 7 percent of what gets your practice listed in organic results. This means, review count and score are considered while determining a website’s search engine ranking. This echoes our understanding that positive online reviews and better star ratings will improve a practice’s search engine ranking. These findings from Moz demonstrate that the voice of the patient is louder than ever, and it resonates in the SEO landscape. 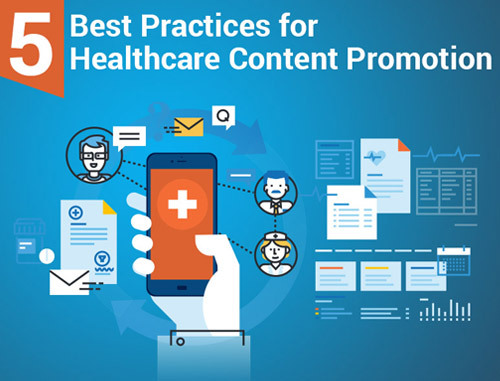 Healthcare marketers who manage online reviews and stay engaged with patients are able to position themselves better in search engine visibility and ranking. With Google confirming that online reviews play an important role in local search factors, healthcare marketers are crafting innovative strategies for improving their website’s SEO performance. Third-party review sites are considered a trusted source for providing original user-generated content in the form of customer reviews. Therefore, most of the third-party review sites come up before your own website when potential patients are looking for reviews of your practice. Most searchers or potential patients want to read reviews, and these sites provide them exactly the results they wish to see. In an ideal world, patients would navigate directly to your website and look for your contact details any time they want to use your services. However, the reality is that today’s patients have limitless options when it comes to researching and choosing their healthcare provider. In addition, in most of the cases, your patients do not start their search directly with your brand or website. In fact, most potential patients are more likely to start their journey online. This information is enough to send a clear message to medical practice owners and healthcare marketers: If you want patients to find your brand and services, it is important to develop a solid SEO strategy. While many factors determine your website’s organic ranking in search engine results, one of the most effective ways to improve your SEO is to leverage the content that your patients are creating in the form of online reviews. These reviews and ratings can help you improve search engine ranking, drive traffic to your website and improve conversion rates. Practices that have more positive reviews score better on search engine results and overall website rankings. Positive reviews not only give your practice great online mentions, but they also provide backlinks to your website that foster organic growth. 1. Patient reviews are the best form of user-generated content: The first thing search engines look for when ranking websites is unique and fresh content. Patient reviews provide exactly this, especially if you encourage your patients to post reviews on a regular basis. Patient-generated content powers your website and social networking platforms with fresh and relevant content. This unique content shows that your website is active and your services are appreciated by your patients. Opening up your website and social media profiles to patient reviews will not only contribute to SEO strategy but it will also help you connect with your target audience, build brand image and grow your practice. 2. Reviews improve online visibility: The number of patients turning to the Internet to search for local practices has increased tremendously over the past few years. Moreover, practices with positive reviews appear higher up in mobile search engine rankings than those without them. Therefore, the more positive reviews you receive, the better your practice will rank in online searches. 3. Reviews reduce bounce rate: Patients trust user-generated content more than any other form of advertising. When you have patient reviews on your website, not only does it attract potential patients to your website but they also spend time reading these reviews. With positive reviews, you will be able to build trust and encourage visitors to navigate your website and try your services. All this browsing around on your website will lower the bounce rate and increase time on your website. 4. Reviews shape SEO attributes: Websites are optimized for search engines through a system of basic attributes, including keywords, back-links, titles and internal links. When it comes to online reviews, your patients work like an army, building links and writing keywords, so your SEO task is complete without you having to lift a finger. 5. Reviews are displayed in search results: Using microdata and schema markups, search engines show rich snippets in their results pages. You can make your website highlight on the search page with rich snippets and positive reviews. 6. Search engines love online reviews: This is because patients trust online reviews. Online reviews help potential patients predict whether they can trust a practice or not. Online reviews are the quickest way to understand and trust a practice, and therefore searchers turn to them before choosing their healthcare provider. This patient behavior makes search engines use online reviews as a factor when deciding how to rank a practice. 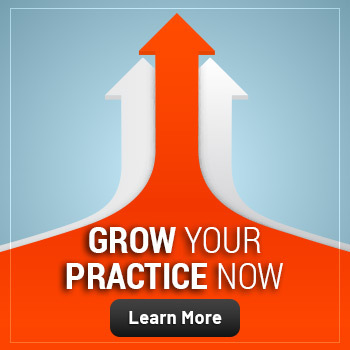 Running a practice is all about managing processes and executing healthcare marketing plans. Effective strategies are necessary for success, especially when you are using patient reviews to boost your SEO. Patient reviews have the potential to boost your SEO, but there is always the risk that they will ruin your practice’s online reputation. 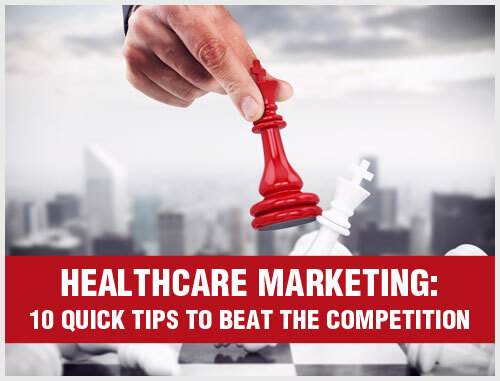 Be sure to make online reputation management, including a patient review strategy, part of your overall healthcare marketing plan. 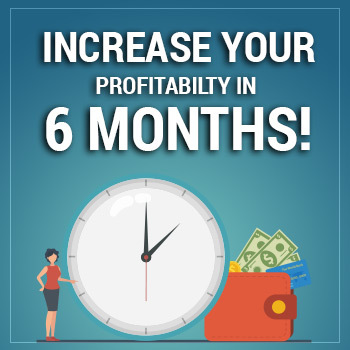 If you are looking to driving more traffic to your website and growing your practice, you must make getting patient reviews a priority. Practice Builders’ online reputation management services can help you weather negative reviews and improve your brand image. For a free consultation to learn more about how our reputation management solutions can help your practice, contact us today.